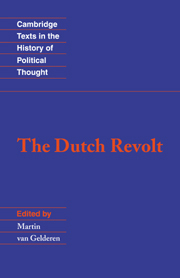 This volume contains the essential points of Jean Bodin's theory of sovereignty, a landmark in legal theory and royalist ideology. 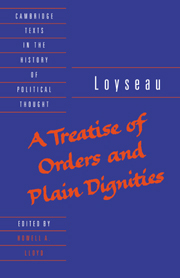 The four chapters presented form the core of Bodin's classic work, Six Livres de la Republique. 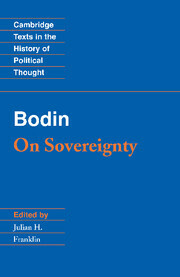 Bodin was primarily responsible for introducing the seductive but erroneous notion that sovereignty is indivisible, that the entire power of the state had to be vested in a single individual or group. 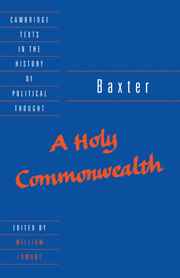 This thesis, combined with the prevailing crisis of authority during the French religious wars, led Bodin to a systematically absolutist interpretation of the French and other European monarchies. 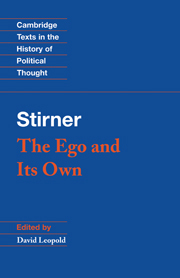 This is the first complete translation of this material into English since 1606, and is accompanied by a lucid introduction, chronology, and bibliography.